Benefit from the enormous economic potential of the United States, moving step by step from coast to coast. Bring your railway empire to prosperity by creating a developed efficient network and optimizing traffic flows. 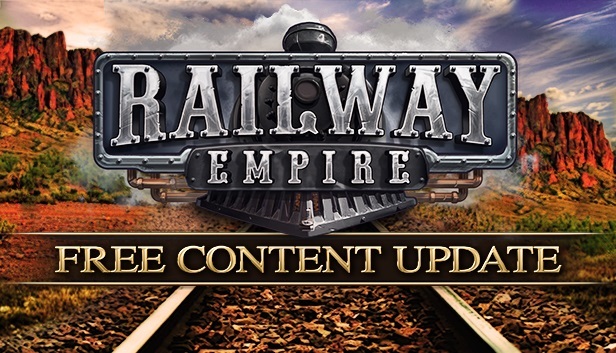 Prove your effectiveness by trying one of the proposed scenarios, or create your dream railway network in a free construction mode. More than 40 detailed recreated locomotives and more than 30 different cars. Cleverly use their advantages and disadvantages to achieve the goal. During five epochs, you are to master and implement more than 300 technological innovations that contribute to the development of railways. Fight for survival and eliminate rivals in business. You will be confronted by three competing companies. Sabotage their work with raiders and spies. The “Ride Along” feature allows you to explore your railway network and beautiful scenery from the driver’s cabin from a first-person perspective. 1. Mount the image and install the game. 2. Copy the contents of the folder (PLAZA) in the folder with the game, agree to replace the files.